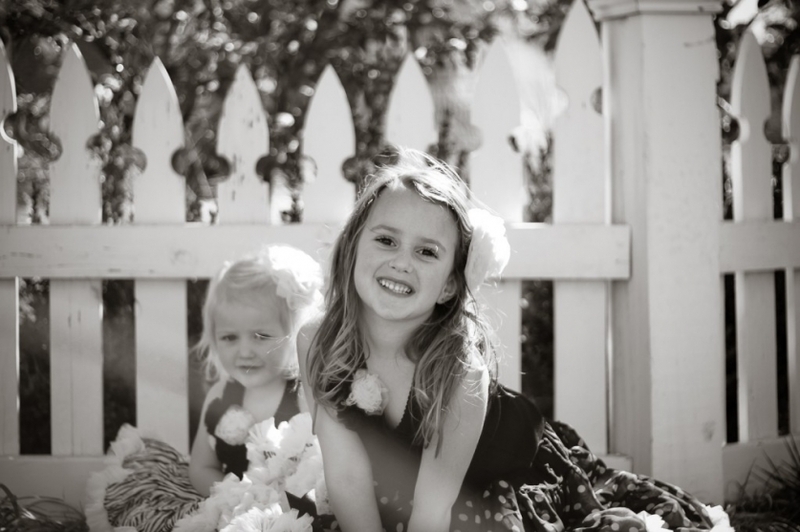 I had the best time taking these Beautiful girls pictures. They are the sweetest ever. Cheni is so sweet to her little sister. They are both so so beautiful just like there Mommy!! I can’t get enough of their beautiful eyes!! These pictures speak for themselves, I think!! Enjoy!! I am so happy….I got to go to Dallas yesterday for the day to see Lisa for her Birthday, see sweet Jakin for the first time, and take some pictures of him while we were there. My sister Lori, my Granma, and myself flew to Dallas yesterday morning. We surprised Lisa, she had no idea we were coming, there was a real state of shock on her face when we got to the door. It was awesome!!! We spent the day there and flew home last night. We experimented with Jakin taking his pictures with these super cute hats. I hope you enjoy them!! I love them!!! Last night when the cold front hit was right when I got to the Zant’s house…..of course we were doing these outside in the Beautiful Cotton field, cold and windy and they still look Wonderful. Love this really CUTE family!! Hope you like them too…..